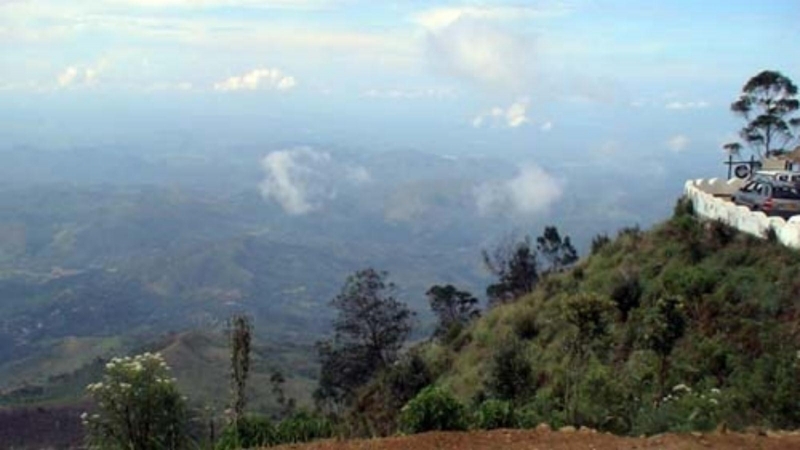 Lipton’s Seat is a high observation point in the hills of Poonagala. Located on the top of the town’s namesake, Poonagala Hill, it is also near the Dambatenne Tea Factory. Lipton’s Seat is so named because the famed Scottish baron and tea planter Sir Thomas Lipton used it as the seat to survey his empire in a time long gone but not forgotten. The point of Lipton’s Seat is reached by climbing for around 7km surrounded by peaceful green tea plantations and an occasional colorful tea plucker. 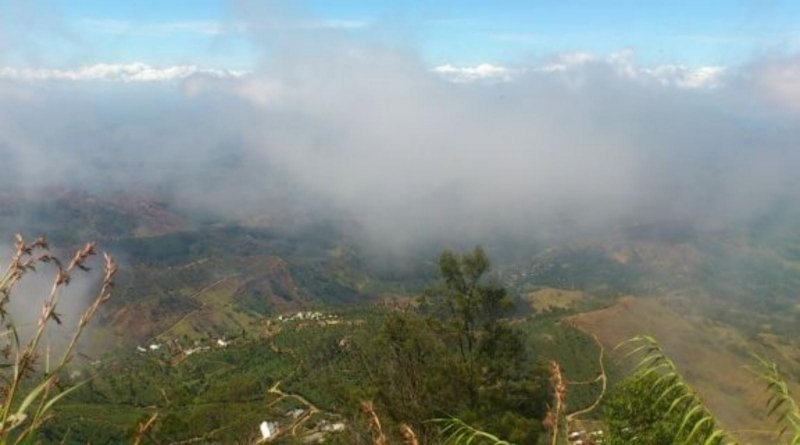 There are two routes available; one from the Nayabedda estate in Bandarawela, and the second through the Dambatenna estate in Haputale. Both routes have entrances marked with sign boards and narrow paved roads. Some parts of the road even have some of the original stone constructions from the British era of Ceylon, and hence are worth seeing from a historical point of view. The climb takes about two and a half hours on average, after a visitor reaches the hill top. 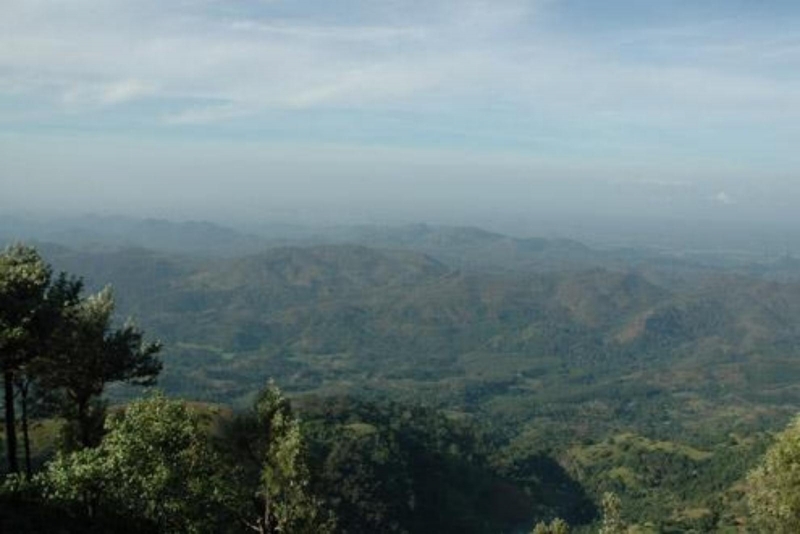 From Lipton’s Seat the Uva, Sabaragamuwa, Central and Eastern provinces spread out from before the feet of the viewer in a display rivaling that of the famed World’s End observation point. Visible from the hill top are 7 provinces along with sights such as Handapanagala Lake, Chandrika Lake, Udawalawe Lake, Wedihitikanda Mountains, and even the Hambanthota harbor from the Southern coast. For those who wish for even more stunning view or photographers wishing to snap a picture of nature at its best, Lipton’s Seat is best visited early in the morning before sunrise. The change of colors as the sun shows its face, as the thick mist flees the heat revealing the carpet of greens and browns spread out below, is a spectacular sight. There is also a very good chance to see basket bearing tea pluckers making their way to work. However, for those visitors who find it hard to wake early, making the hilltop before 10 am should be sufficient to get a reasonably clear view. Visiting Liptons Seat is free for all, in contrast with World’s End which requires a payment. In addition there are a few other attractions along the way including Catherine’s Seat and Lemathota waterfall. 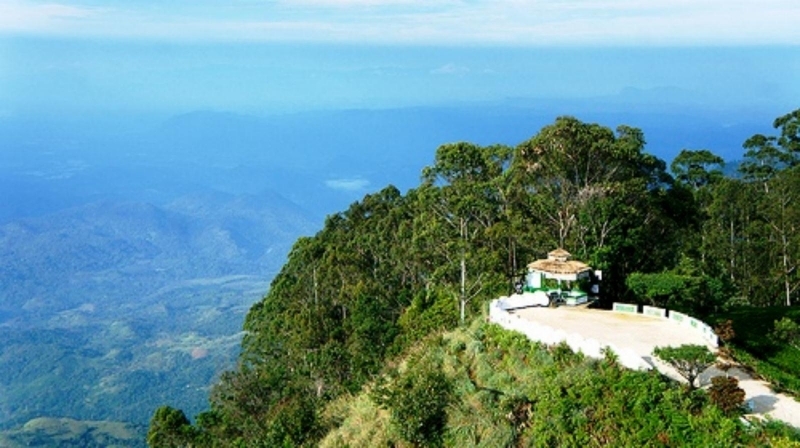 Catherine’s Seat is in the Nayabedda estate and provides an excellent view of Bandarawela , Diyatalawa and the Uva valley all the way to the Namunukula mountain range. Lemathota waterfall is on the Dambatenna route, though it is not exactly a major attraction. All in all, Lipton’s Seat is a budget friendly place to relax with a picnic or make some photographic memories. On the other hand, keep in mind that the weather in the Hill Country is prone to change and take some warm clothing.